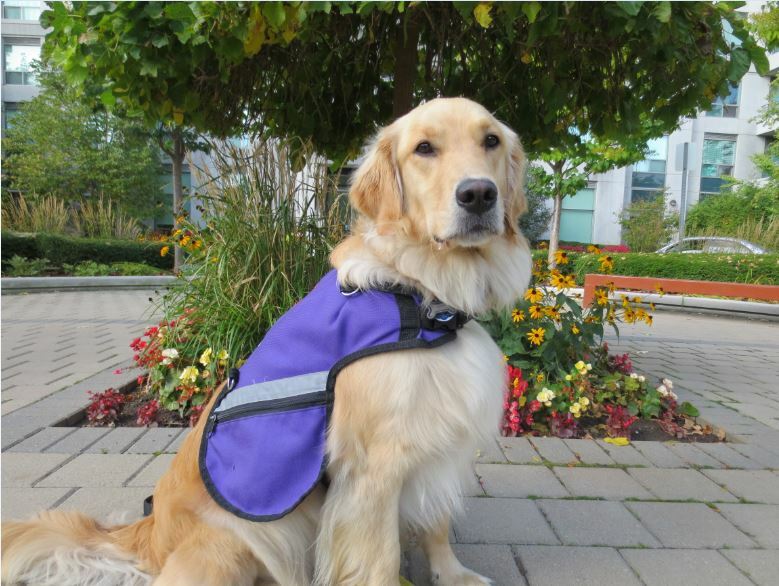 NSD Flicka is the first Certified Service Dog in Canada to have been bred and trained to assist an individual with non-armed combat post-traumatic stress disorder (PTSD) (e.g., an individual without prior Armed Forces experience). Flicka was matched with Andrew in March of 2013 and is an important partner in his on-going recovery. Sponsor Andrew and Flicka today! Please provide the requested information so that we can process your donation. Thank you for your generous support. Send a personalized eCard with your donation to your friends or family.